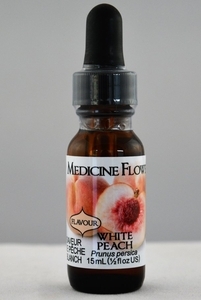 Delicate White Peach adds zing to your nutritional green drinks and coconut milkshakes. Make a raw food dried apricot pie with walnut crust and add White Peach for a flavor experience! This is a true winner in our book.